We offer consulting to team leaders and companies wanting to improve their communication skills, increase interpersonal connectivity, and build a stronger sense of team purpose. After scheduling a free consultation, we’ll do a brief organizational assessment to understand your team's needs. 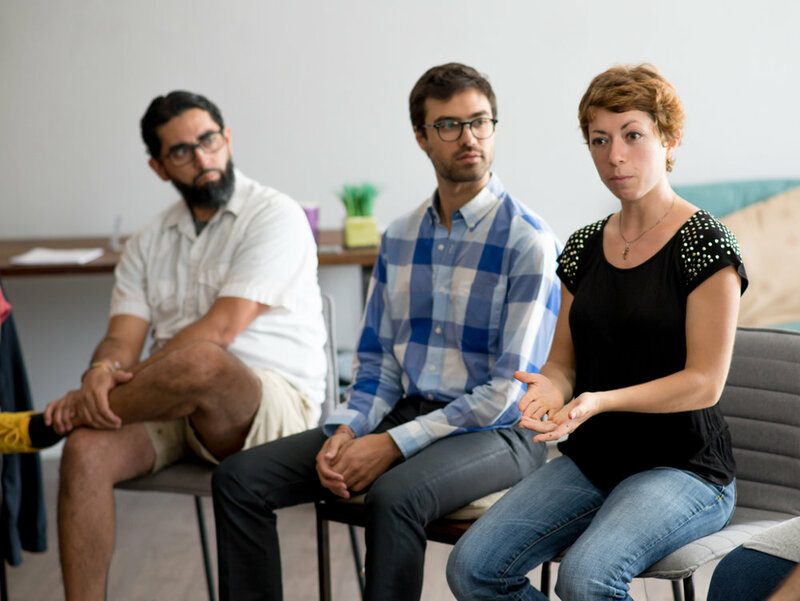 Then we will work with you to develop a plan tailored to your team, which may include short or longer-duration workshops, coaching, or consulting on specific organizational issues such as healthy communication, productive conflict resolution, or developing trust among teammates and coworkers. We strive to help people live more meaningful, connected and purposeful lives. Often this involves navigating ambiguities, integrating work and home life, and developing new patterns. 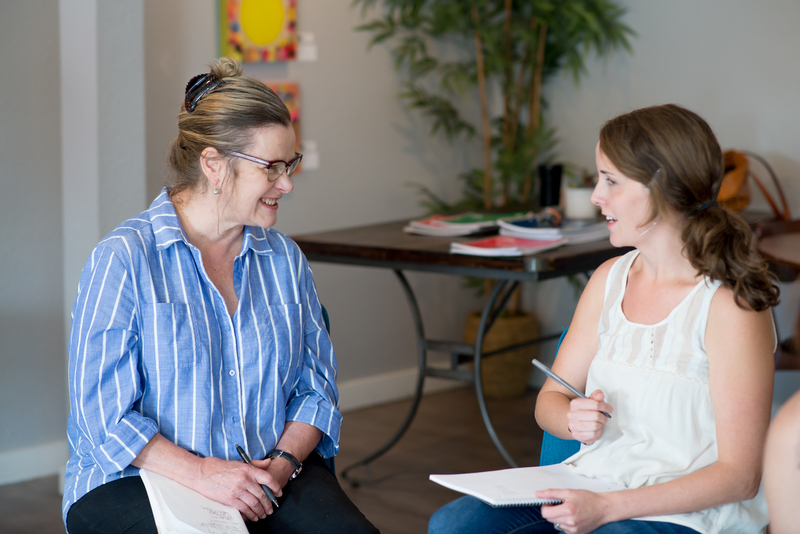 We work with clients by helping them identify exactly what type of change they’d like to create in their life or relationships, then providing support and accountability throughout the process. We offer our services for managers, groups, and individual employees. Sessions take place over Zoom (video conference) or in person, and are tailored to individual needs.